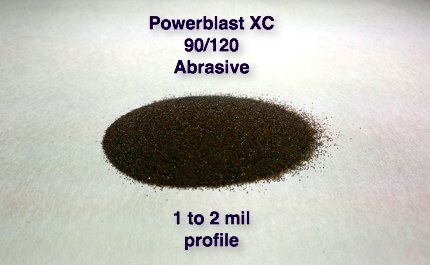 Powerblast XC is processed staurolite mineral and utilized for dry abrasive blasting, wet abrasive blasting, or waterjet cutting. You will benefit from over 100 years of our combined experience in the industry. Take advantage of our expertise in Blast Operation development – for both Regulatory Compliance and Operational efficiencies. Call Keith at 314-241-5333 or email keith@tcrcoatings.com. Want to get the most out of your blasting operation? Call us today to get a FREE CONSULTATION to increase your profitability.